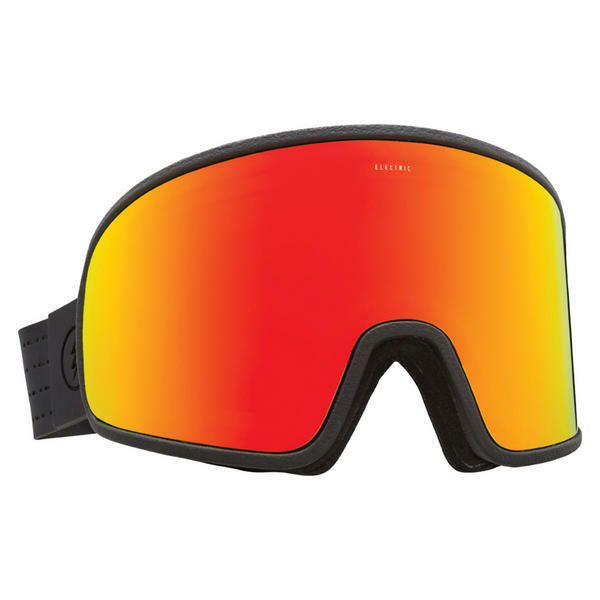 The Electrolite is a brand new goggle from Electric Visual this season boasting a complete new design from the ground up. The Electrolite is a very lightweight goggle which uses a lens directly molded in eva foam for and extremely lightweight goggle. 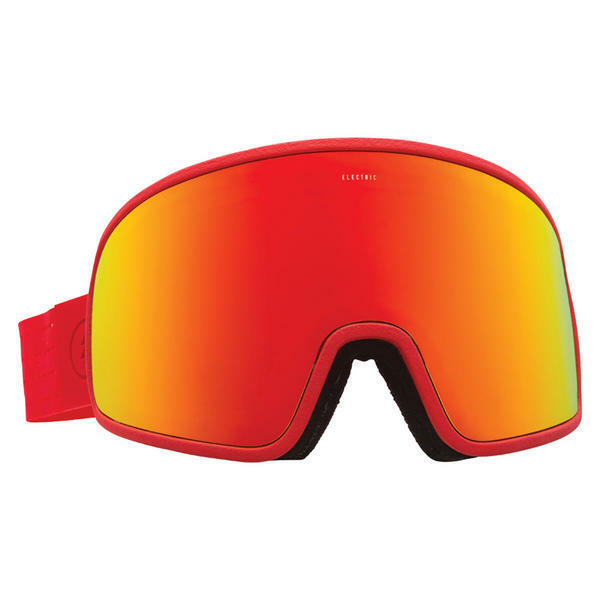 The lens is permanently fixed into the eva frame with triple density foam attached for comfort. 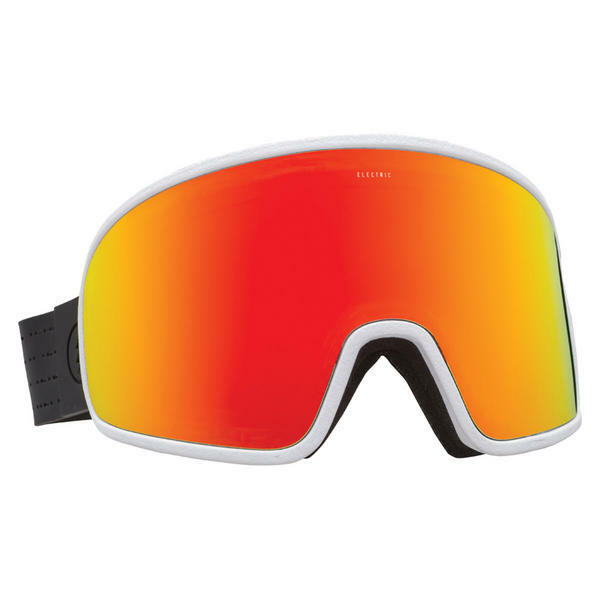 This eliminates the need for a hard frame and hugely reduces the weight of the goggle. Electric also put some thought and design into the new strap too with a compression molded silicone strap instead of your usual elasticated material strap again reducing weight and minimalising the design. This means overall not only is the Electolite very lightweight is also has a very slim profile and is a lot less intrusive than a regular goggle without sacrificing your field of vision. 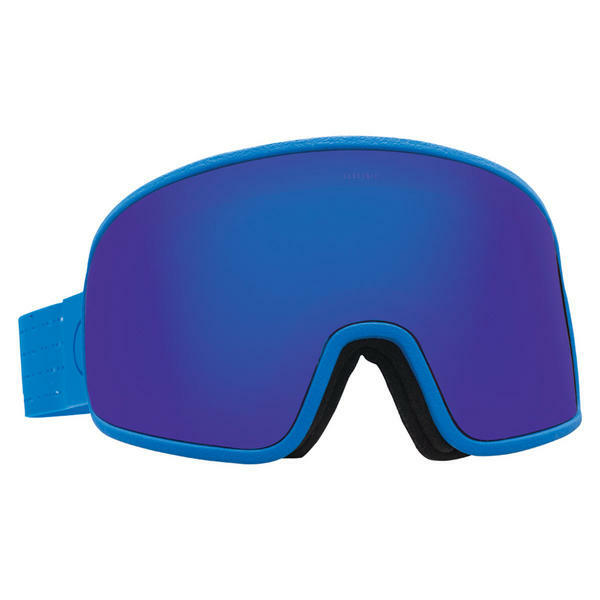 A great all new goggle from Electric.